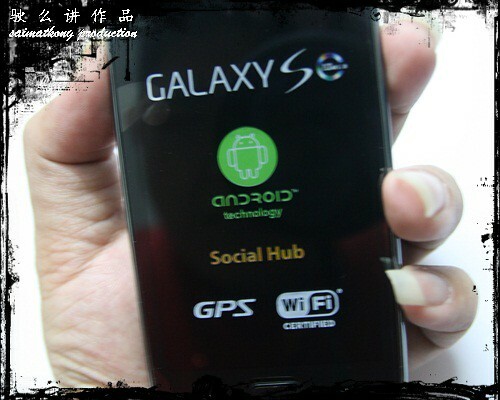 All these while I’ve been targeting for Android phone and the particular model Samsung Galaxy S (GT-I9000) but now there’s a newer model Samsung Galaxy SL (GT-I9003) and yes I get to use it and experience it for few days! 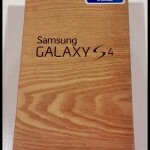 It’s really an awesome and affordable phone! 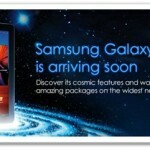 Celcom is now offering the latest Samsung Galaxy SL. 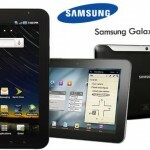 So what’s with the different between Samsung Galaxy S vs Samsung Galaxy SL? It’s pretty much same as the Samsung Galaxy S, but the different between the 2 model is Samsung Galaxy SL using Super Clear LCD instead of Super AMOLED screen which can be found in Samsung Galaxy S. Also there’s a slight increase of the size and thickness of the Galaxy SL to fit the bigger capacity battery, from 1500 mAh to 1650 mAh. 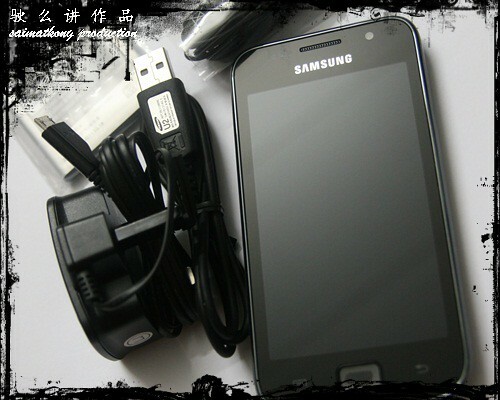 In addition, there is also an increase of about 10% (119g to 131g) on the weight of Galaxy SL. 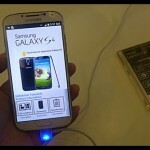 It is powered by a 1 GHz TI OMAP 3630 instead of the original Hummingbird processor. 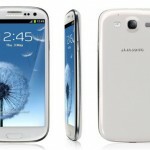 Unlike the Galaxy S, the Galaxy SL comes with 4GB internal storage with Android 2.2 (Froyo) preloaded. 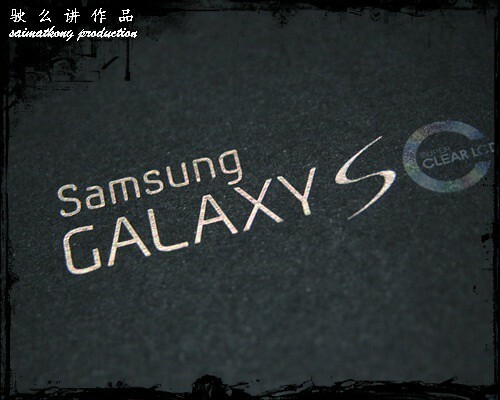 Check out the video on the New Samsung Galaxy SL. 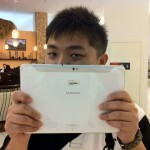 – The screen is really awesome and it’s sharp and crystal clear! 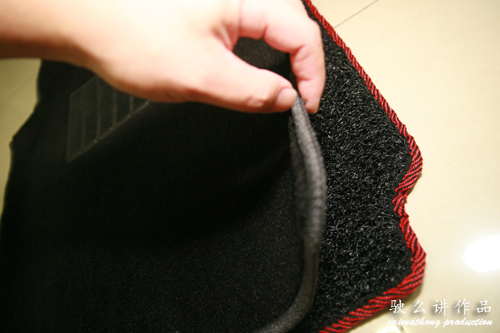 It provide clear visibility in broad daylight. – Longer Battery Life that allows 24/7 connectivity! That’s very important for smartphone. – The camera quality is too good to be true! The picture quality is damn awesome! 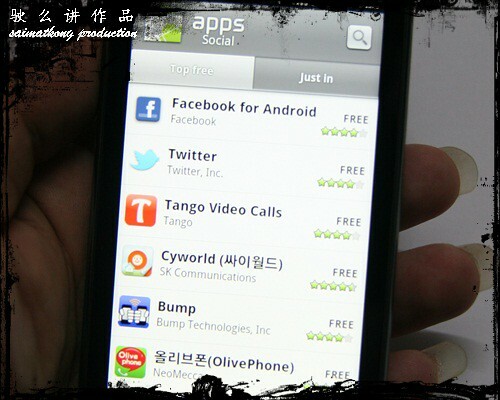 – With Android, I could download tons of free Apps! Yes, FREE Apps! – Get to sync with all Google products easily. There are tons of free apps for you to download! 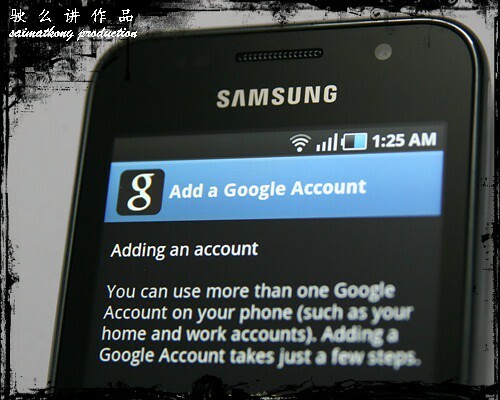 Sync with your google accounts will make your life easier! 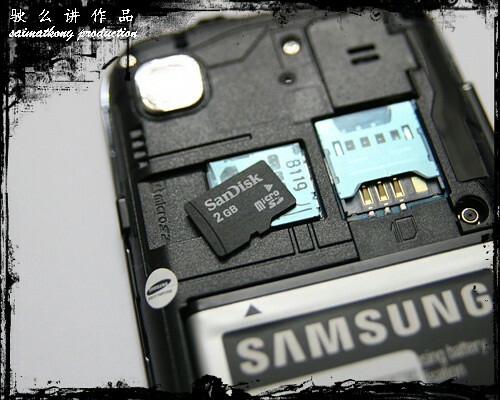 – The all-plastic body is a real fingerprint magnet but it’s really light! 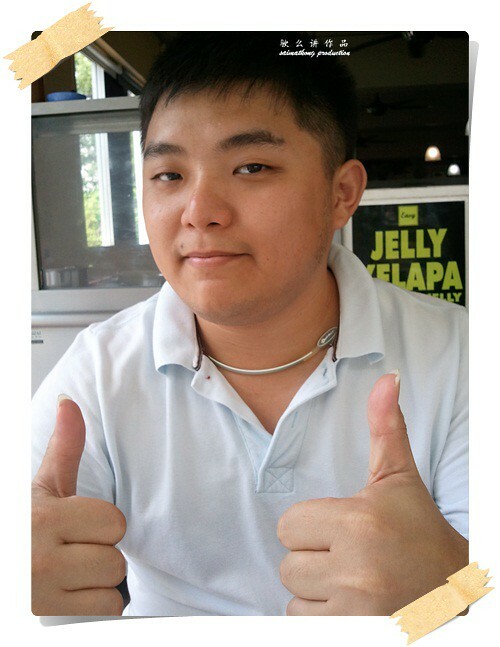 This is the photo taken using Samsung Galaxy SL. The picture quality and color is very nice. 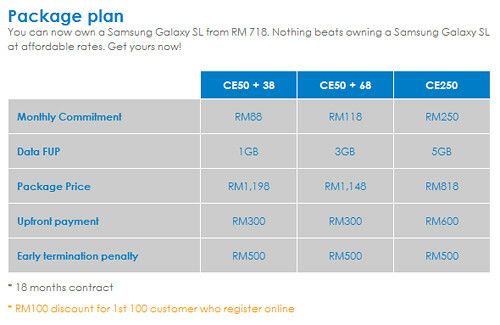 Celcom is offering three package plan for Samsung Galaxy SL (CE50 + 38, CE50 + 68, CE250). The minimum contract period of 18 months applies on all three types of plans. There are 3 bundling plans available and the Galaxy SL can be bought from as low as RM718 with a contract tenure of 18 months. As an early bird promotion, the first 100 to sign up with Celcom online for the Samsung Galaxy SL will get RM100 discount and Free 8GB microSD card. In addition to the RM100 discount, you can also enjoy an additional 5% discount on your monthly bill every month with any major credit cards via auto-billing. Skype is not available for Celcom GT-I9003 when I want to try Skype on this Phone. Any idea if Skype is compatible with this phone? Thanks. 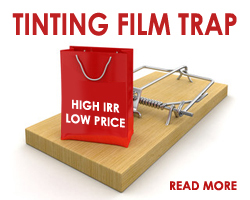 I’m not too sure on this but I have googled and it’s stated compatible.